An affecting reunion in the American art galleries: John Singleton Copley’s portraits of Boston-based merchant, Samuel Phillips Savage (1718–1797), and his wife, Sarah Tyler (1717/18–1764), are together at the Worcester Art Museum for the first time since 1963. 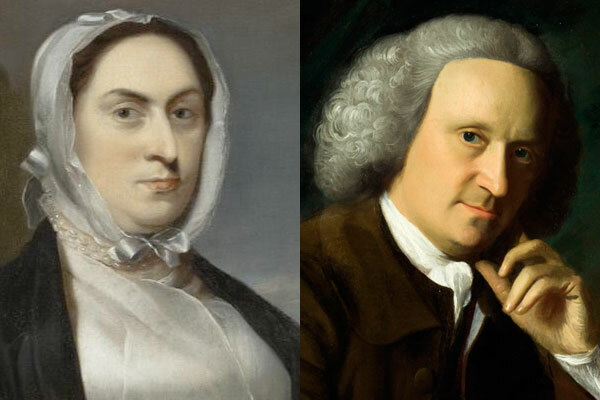 Though companion paintings were often commissioned to celebrate a wedding, these portraits do not mark the beginning of the couple’s marriage, but rather commemorate its sad end. Sarah died in childbirth in February 1764, and various cues—such as her mask-like expression and rigid pose—suggest that her likeness was completed posthumously. 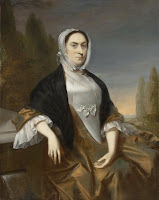 Copley’s portraits passed through different branches of the Savage family and have been reunited only occasionally, first at the 1876 Centennial Exhibition in Philadelphia and, later, at the 1963 exhibition at WAM. 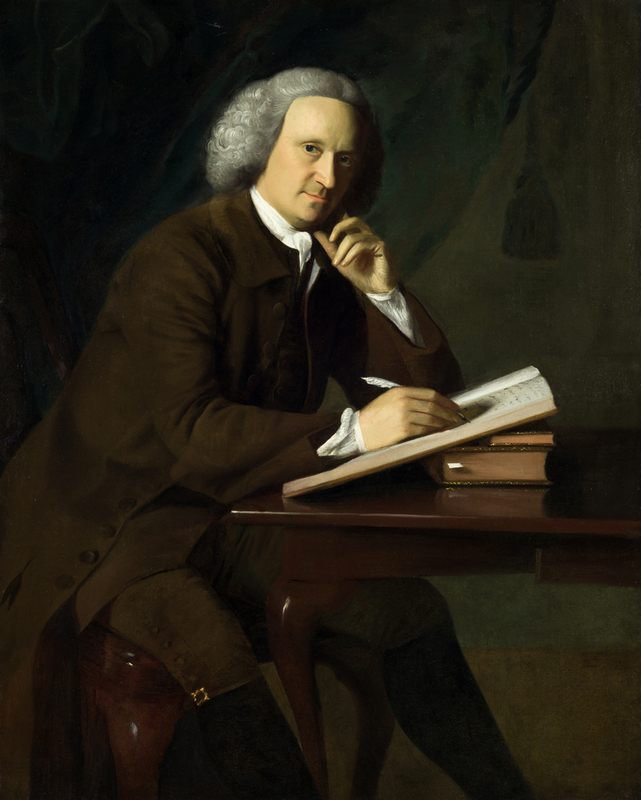 Thanks to the generous loan of Samuel’s portrait by the Wunsch Americana Foundation, the companion paintings will be together through the spring of 2016.